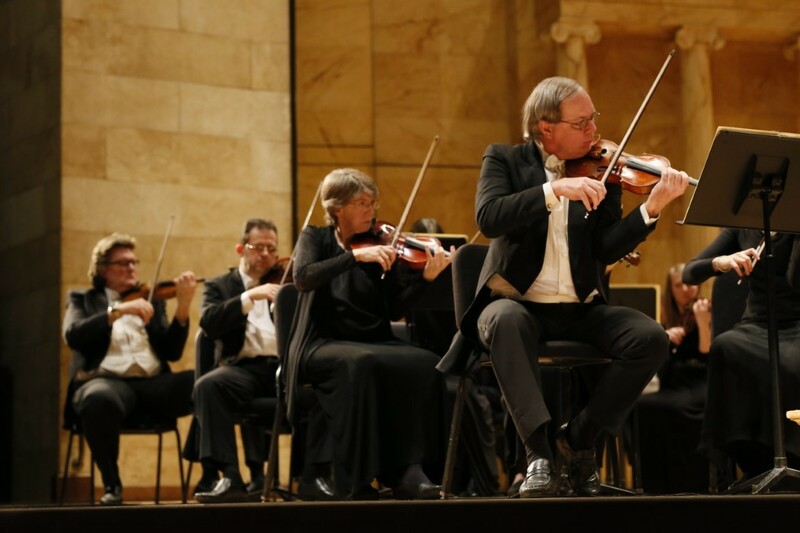 ﻿ Toledo Symphony Orchestra - Ohio. Find It Here. With nine different series, from Masterworks to Pops, audiences are offered diverse and outstanding performances September-June. 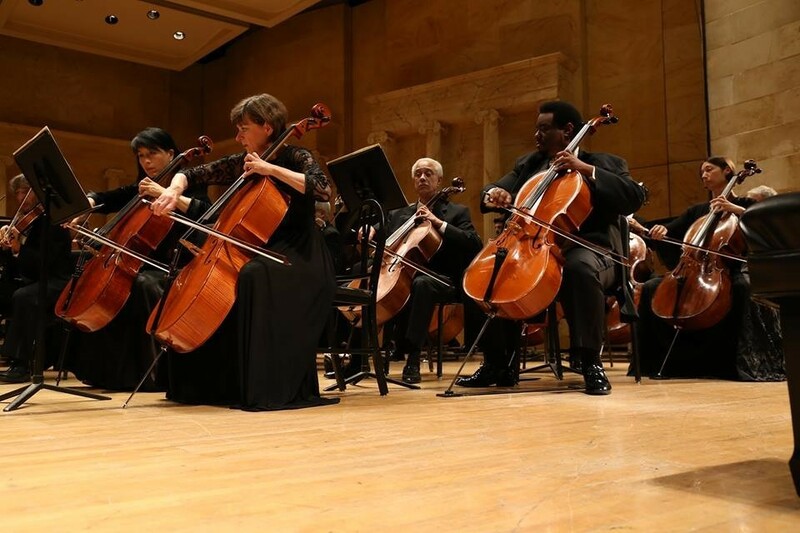 Visit toledosymphony.com for this year's lineup of popular performances.Recently appointed Music Director of the Toledo Symphony (USA), conductor Alain Trudel has been praised for his immense talent as conductor, musician and performer (La Presse). He is also Music Director of lOrchestre Symphonique de Laval, Principal Youth and Family Conductor of the National Arts Centre Orchestra, and Principal Guest conductor of the Ottawa Symphony Orchestra. Trudel was also the CBC Radio Orchestra conductor, taking the orchestra to new heights of artistic quality, as well as public and critical acclaim.Formed in 1943 as The Friends of Music and incorporated in 1951 as the Toledo Orchestra Association, Inc., the Toledo Symphony Orchestra (TSO) has grown from a core group of twenty-two part-time musicians to a regional orchestra that employs sixty-five professional musicians who consider the Toledo Symphony their primary employer, as well as numerous extra players annually as repertoire demands. 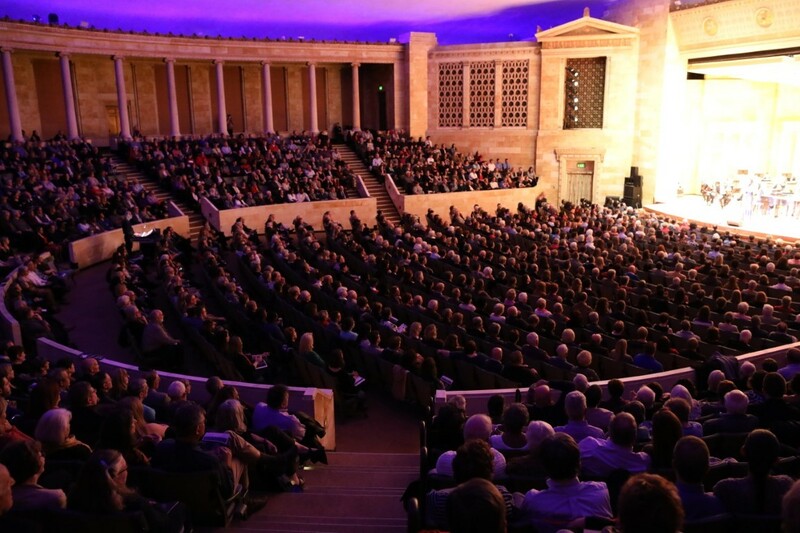 This year, the Toledo Symphony celebrates its 75th Anniversary season. 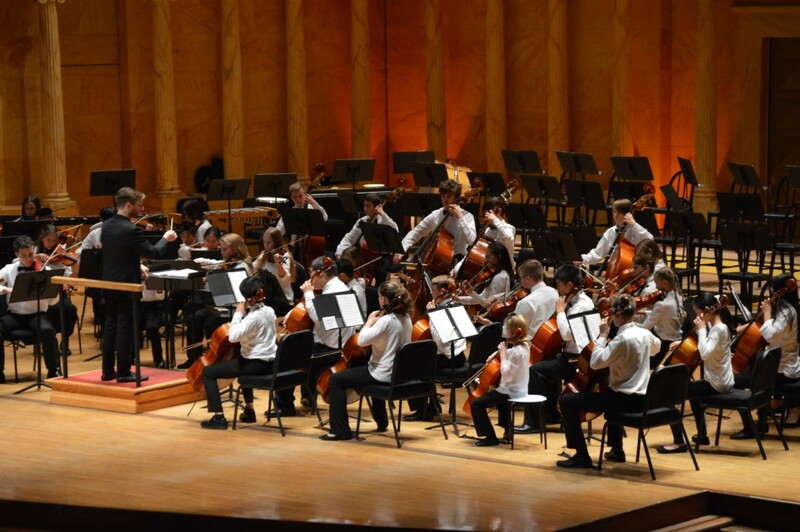 The Toledo Symphony reaches more than 260,000 individuals annually through performances and education programs. 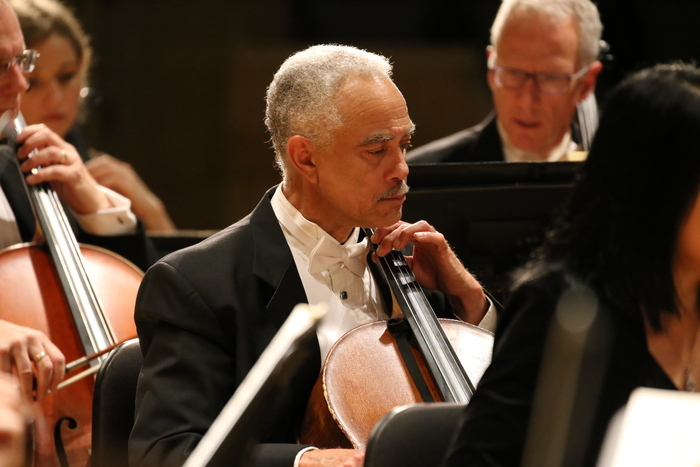 The series concerts (Masterworks, Pops, Chamber, Mozart in the Afternoon, and Family Series) are the critical underpinning of the orchestras artistic mission.